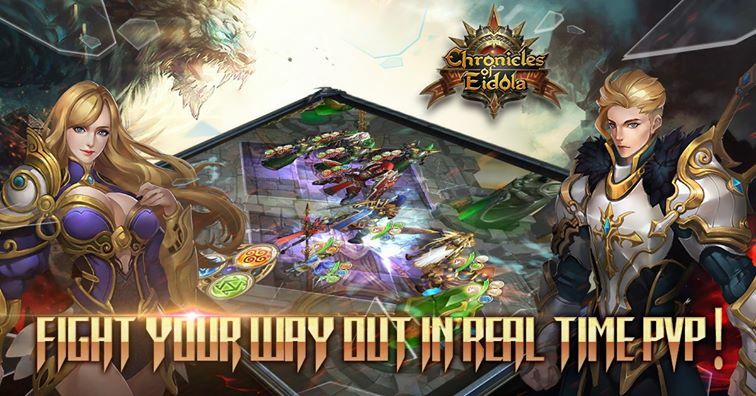 Embark on an epic adventure with revolutionary graphics and gameplay in Chronicles of Eidola, a free-to-play, turn-based browser MMORPG from AMZGame! 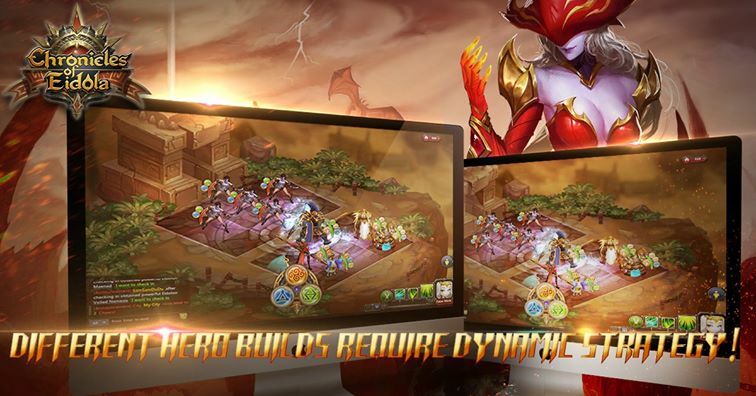 CoE uses a new 3-D engine to render its colorful characters, spell and weapon effects, and ferocious monsters in stunning detail. 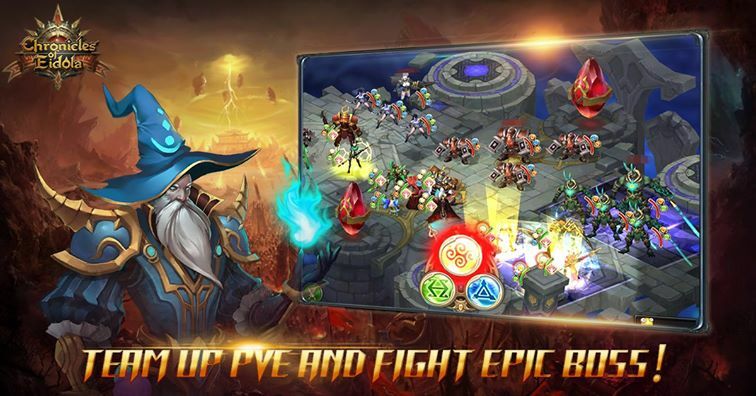 Recruit heroes and devils alike to join you in battle against your foes! There are many ways to enjoy the game, including PvE, PvP, and other activities. Group up with friends and engage in intense, tactical, turn-based battles. Your leader will need to arrange your forces in just the right order to have maximum effect on the enemy, whether in PvE or PvP. For the ultimate challenge, take on the Gauntlet and see how far you can go to win epic prizes!